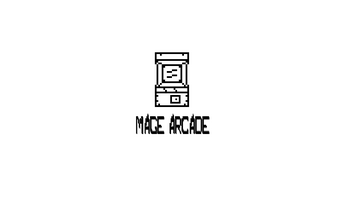 Mage Arcade is a short, interactive fiction with multiple endings! 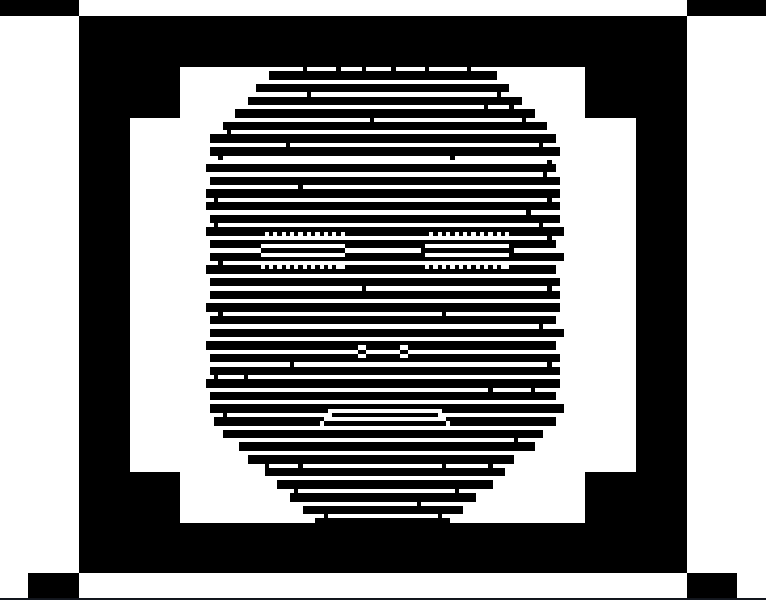 Note: You may experience a slight delay when first loading game. It will load in 1-5 seconds, typically. Looking for feedback and constructive criticism in comments below! 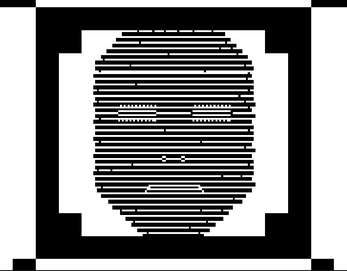 I've included a devlog about my process and the evolution of the game. 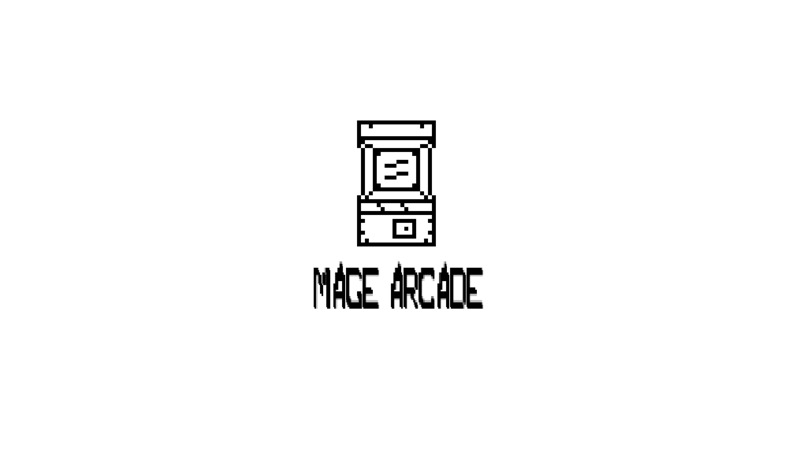 Mage Arcade is free to play in your browser, but you can support the game via the button above. Thank you for checking out this game! I hope you enjoy it!